It is hard to believe it was almost 1 1/2 years ago that I posted about our trip to the Schomburg in Harlem to see Lincoln’s handwritten draft of the Emancipation Proclamation along with the official Preliminary EP. 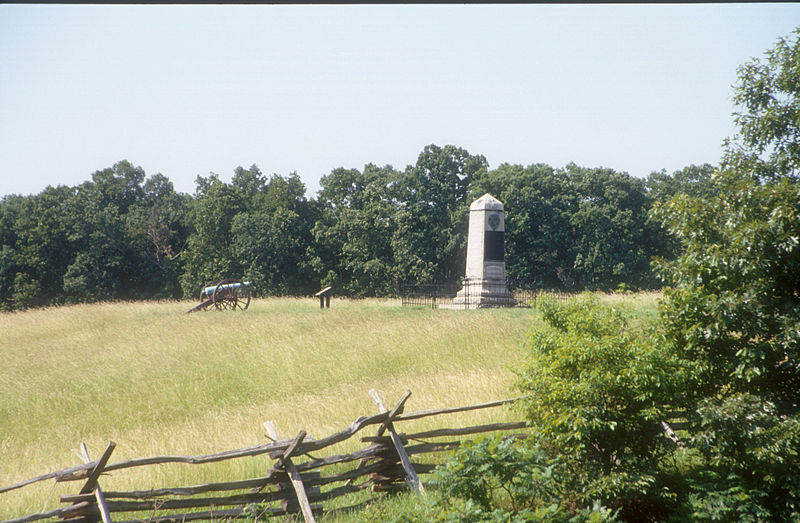 That and being in Gettysburg late last June have been my highlights of the sesquicentennial, so far. In that September 2012 post, I mentioned that also on display was a typewritten excerpt from a September 1962 speech given by Martin Luther King, Jr. to the New York State Civil War Centennial Commission. I vividly remember seeing the many cross-outs and red ink on the King draft. 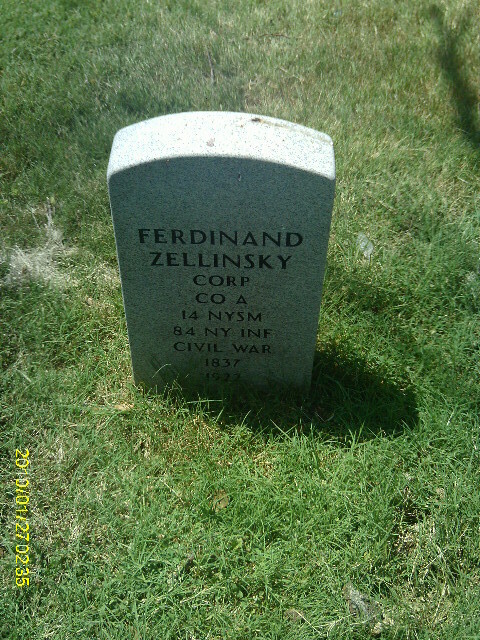 It does not take much to understand the influence of the Civil War Centennial on the Civil Rights Movement. King was giving this speech during the desegregation crisis at Ole Miss over the enrollment of James Meredith. 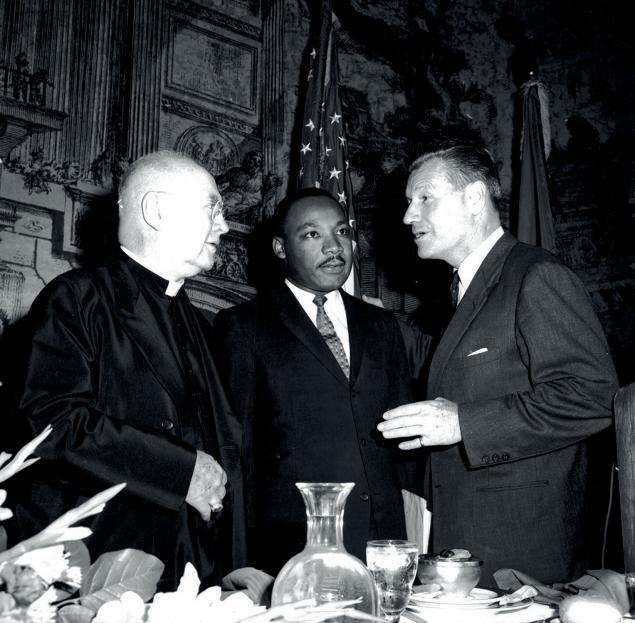 In attendance at that dinner were Bruce Catton, Chairman of the Commission, and Governor Nelson Rockefeller. The New York State Commission did some good things, but unfortunately did not make it through the Centennial. 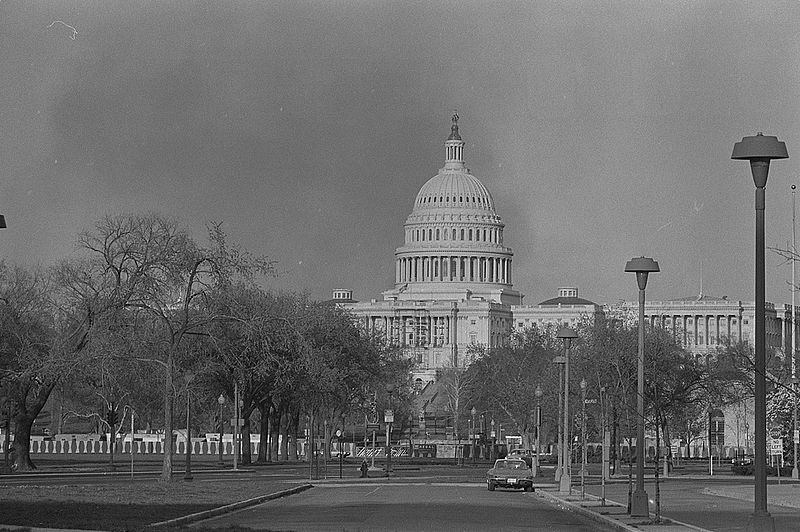 The state legislature pulled the funding in 1963 and the group disbanded in March of that year. Thankfully we have now have their recording of one of their most important endeavors. The name Roy Gjertson did not mean anything to me until earlier today, after reading this U-T San Diego piece that happened across my in-box. 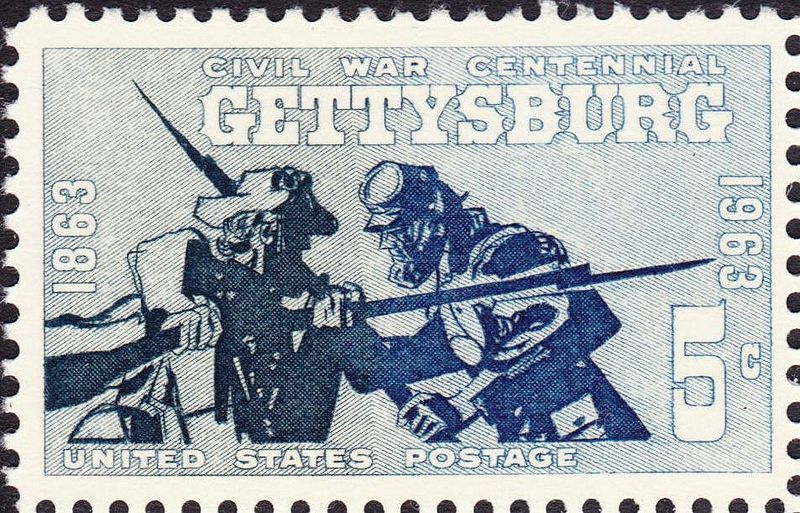 As it turns out, the now eighty-seven year old Californian was the designer of the 1963 Gettysburg centennial stamp pictured above. It is one of the great stamps of the 1960s and not something I ever considered particularly controversial. 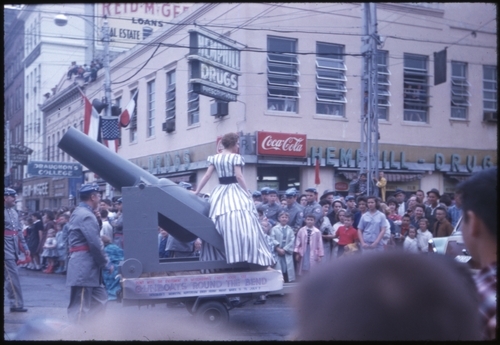 Along with a thousand or so other graphic artists, Gjertson entered the design competition and then waited to see what happened. He had been preparing for awhile, in particular by reading the works of Centennial doyen Bruce Catton. The stamp really works. For one thing the colors, blue and grey, are right. Inexplicably, the GAR and UCV stamps issued in 1949 and 1951, respectively, are red and grey. 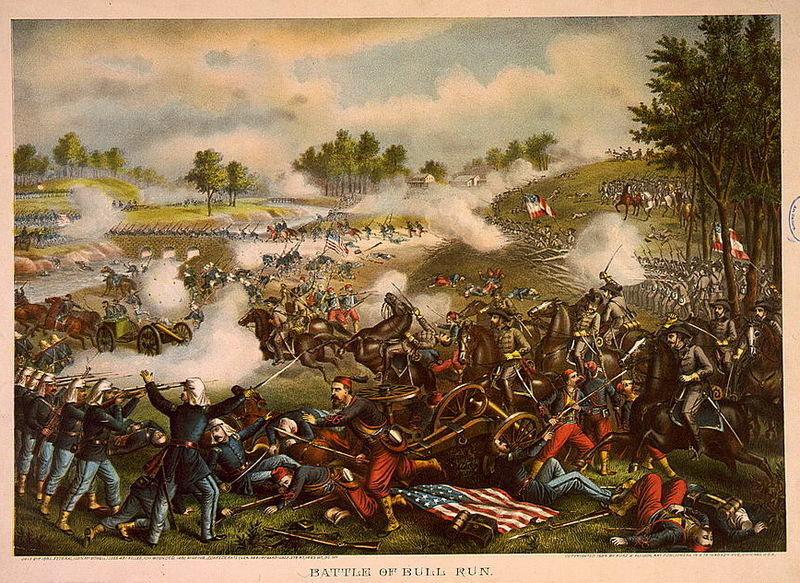 It is also cinemagraphic, capturing the intensity of the July 1863 fighting in dramatic fashion. The scene just . . . flows. So why the controversy? It turns out some folks got pissed because the blue shading takes up more than half the stamp, therefore slighting the Cause. Objectors also did not like what they interpreted as Johnny Reb’s disheveled look in relation to Billy Yank’s cleaner and better accoutered appearance. Topping the imbroglio off was that the Post Office published Gjertson home address, the better for people to write for autographs. Instead, what he got was an earful from those who chose to be angry. Judging from the glint in his eye, he looks like the type who would take such controversy in stride. 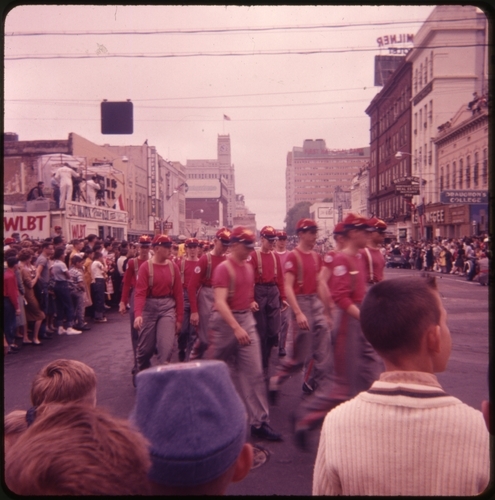 The Mississippi Department of Archives and History has just digitized and cataloged a set of 36 photographs from the Jackson Civil War Centennial parade in March 1961. Click on Link to Electronic Resource on each individual record to check them out. You will be justly rewarded.